As a small business, if you haven’t thought about “cloud computing”, you could be missing some good opportunities to reduce costs, enhance computing up time, and increase productivity. Maybe you haven’t thought about it because the concept is confusing, you’re concerned about security of your data, or you just don’t know where to begin. Let’s start by looking at the three different types of cloud services. We have all been using SaaS for some time. Think of Facebook, Twitter, Google… social sharing sights that store your comments, photos, videos, etc. PaaS allows you to create software using tools and/or libraries from the provider. Software developers normally use this. The provider, in this case a company like TDS HMS which consists of OneNeck IT Services Corp., Vital Support Systems, VISI Inc., and MSN Communications, Inc., provides space, power, cooling and connectivity via our data centers to the customer (usually a business). We can also provide storage, networking, computing, and managed operating systems within those data centers as our full IaaS product offering. The customer uses a virtualized operating system to install their applications and run them. IaaS allows you to log on and access all the tools and programs your employees need to do their jobs without having to invest in lots of standalone software licenses and servers. You’d be able to access emails, calendars, word processing, data bases, invoicing, CRM, etc. from any location and any device. Plus, the software management and troubleshooting can be done by cloud resources, freeing up your IT people. Public Cloud – a public cloud built and managed by a third party on an external platform. Users receive their own personal cloud space within a shared third party infrastructure. 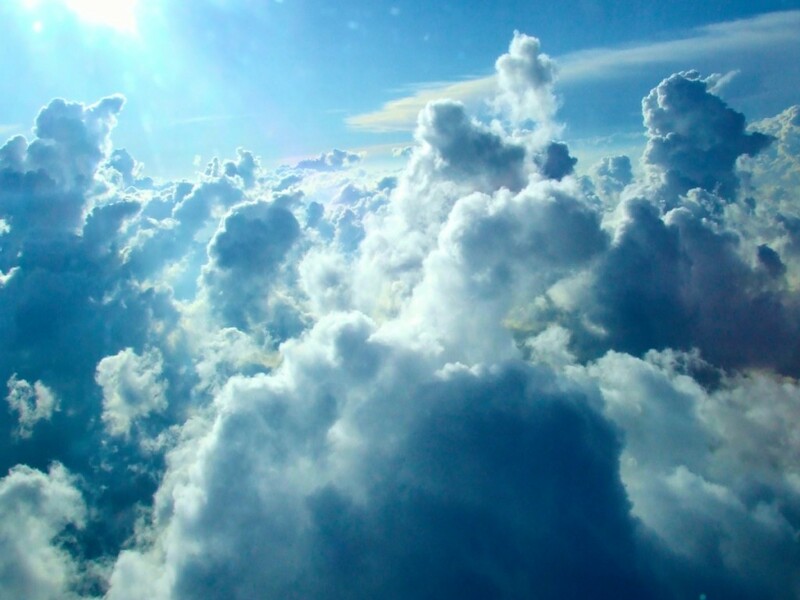 Hybrid Cloud – a combination of public and private clouds. It permits a company’s internal IT team to oversee a portion managed internally while housing other applications and data in the third party cloud. Private Cloud – constructed and managed by the company’s IT system, using its own servers and software. Flexibility – can you customize applications according to your needs? Recovery – what happens in the event of a disaster? Test it – try implementing something that is not critical to your business. Does it work how you want it to work? I appreciate comments and suggestions for blogs about small business. You can find me on Twitter. Cloud Computing – What can it do for your small business?